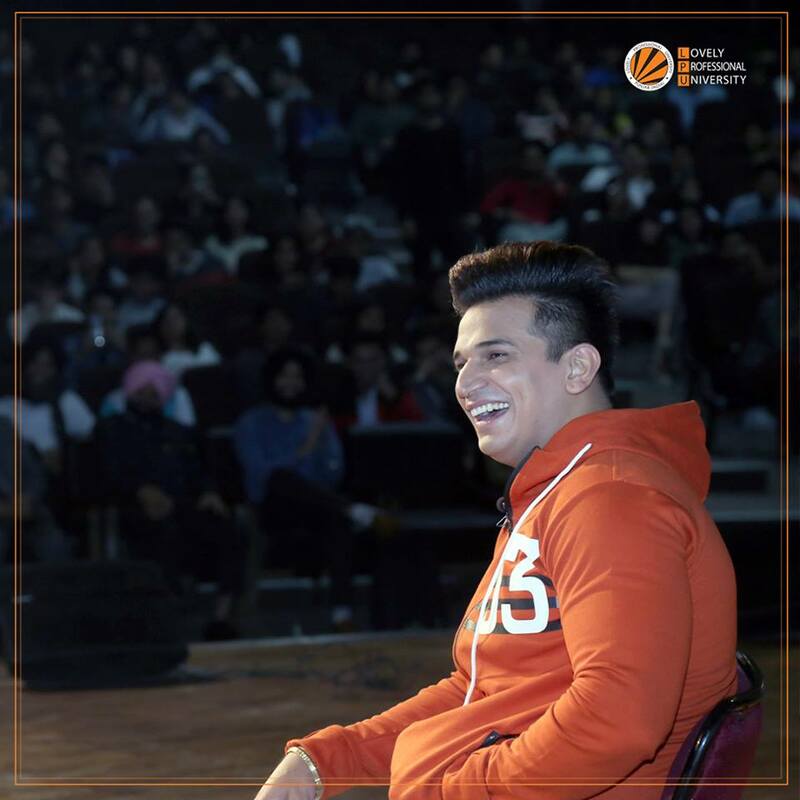 Reality show star Prince Narula visited Lovely Professional University on 12th November, 2018 and shared insights about his successful journey in the entertainment industry. 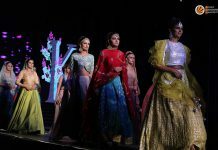 He also judged a modelling show themed “Born to Win” which was held at the Shanti Devi Mittal Auditorium of Lovely Professional University. The Indian model and actor is the winner of three reality shows, MTV Roadies X2, MTV Splitsvilla 8 and Bigg Boss 9. His visit was welcomed by fans and well wishers who were eagerly anticipating his arrival. 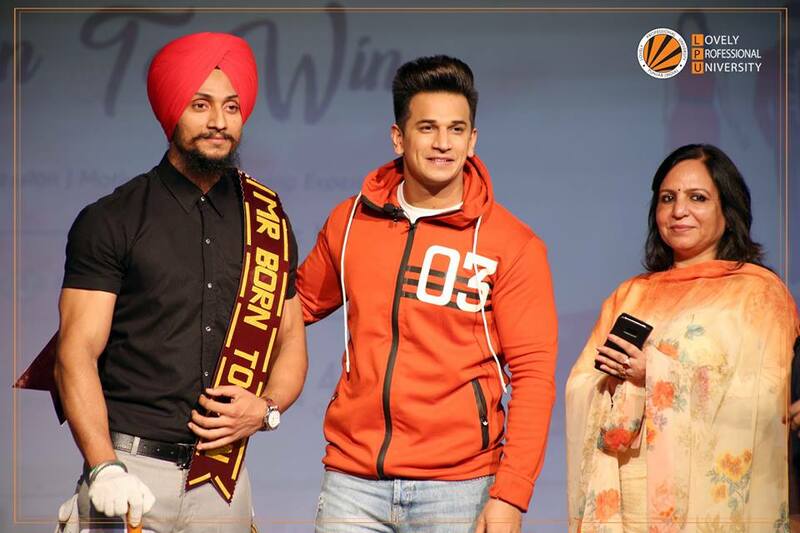 The event, which was organized by student organization AEERO gave an opportunity to Prince Narula’s fans of LPU to meet and interact with the star. 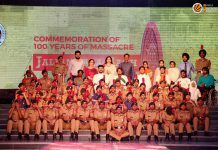 He delivered motivational stories of his journey and inspired the crowd of LPU.